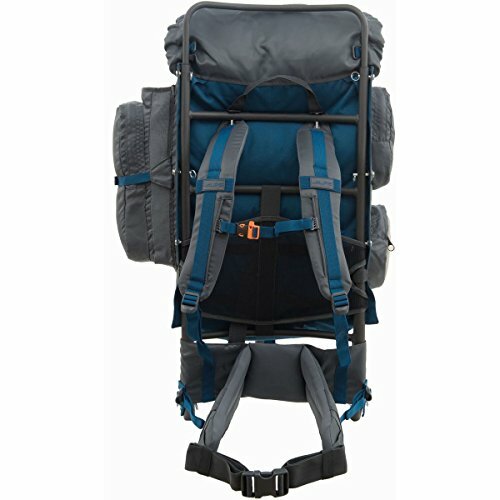 ALPS Mountaineering Zion External Frame Pack, 64 Liters. 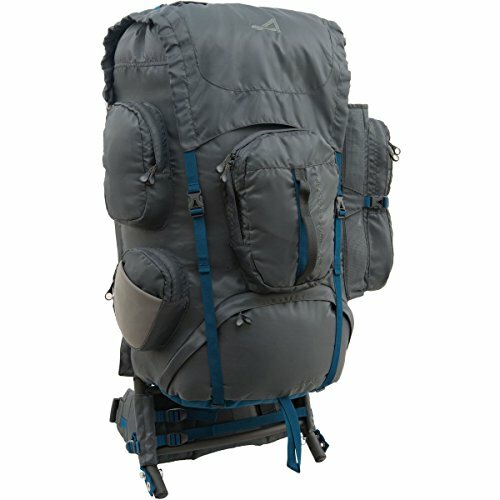 If you’re searching for a component rich yet spending soul pack ALPS Mountaineering is certain to have a pack to meet your particular needs, and the recently refreshed Zion outside casing pack is no exemption! 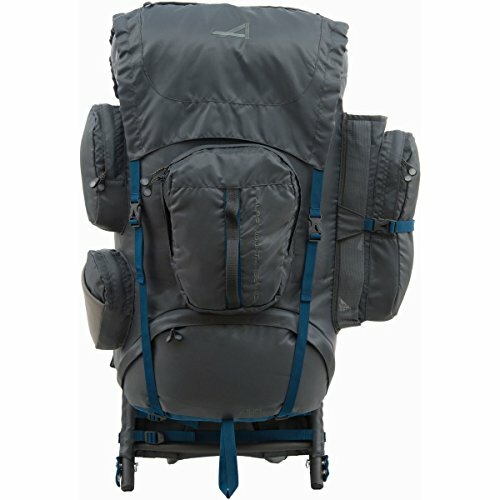 The Zion is an extensive best stacking extending outer casing pack that has an aggregate of 3,900 cu. in. of capacity and is made to fit middle reaches from 17 – 24 inches. 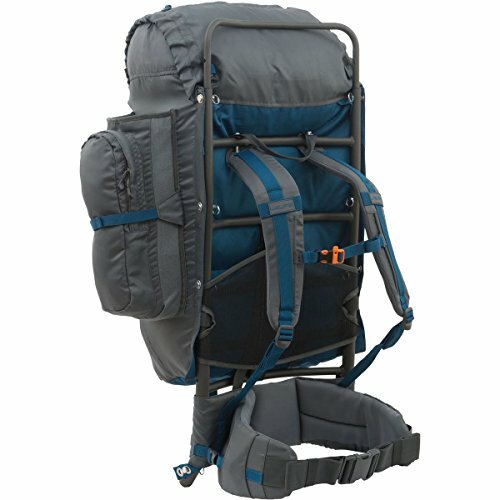 The lower entryway on the Zion pack is the ideal place to store your dozing sack. 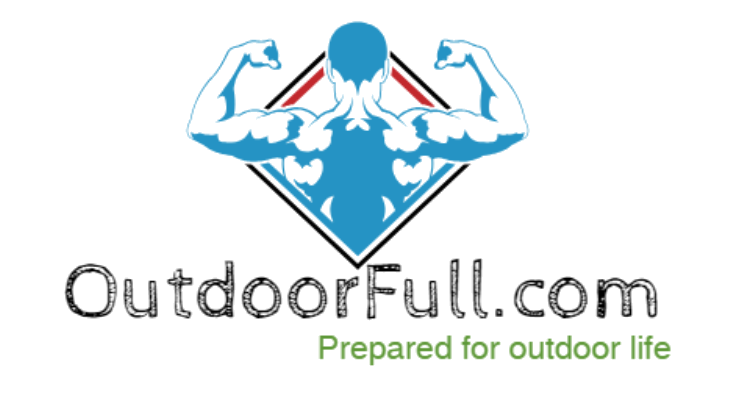 Pockets all through the pack enable keep to adapt composed and in achieve when required. Cushioned shoulder lashes and abdomen belt are both Lycra-secured and are totally flexible with the end goal to guarantee an agreeable fit to your body. The numerous highlights found on the Zion make this pack untouchable and prepared for your next exploring venture!